It’s a scary-but-true fact of life for self-published authors: eBook piracy is rampant. Anyone with basic programming knowledge can strip away DRM, the control technology which supposedly restricts the ability to reproduce or share an eBook. Then any thief can offer up exact reproductions for sale, or, more commonly, free downloads. When you create and publish a work, you have an inherent copyright in that property. As the copyright holder, you have the right to license, sell, distribute, and profit from your own work. A pirate who offers your eBook up for free is giving away stolen property. You can solidify your copyright claim by registering with the U.S. Copyright Office. Registering gives you proof of ownership and offers you financial remedies that wouldn’t otherwise be available if your work is infringed. However, you must have your work registered before an infringement occurs. So it’s always smart to register your self-published eBook with the U.S. Copyright Office before you publish. An internet search of your author name and the book title will show you where your book is popping up. 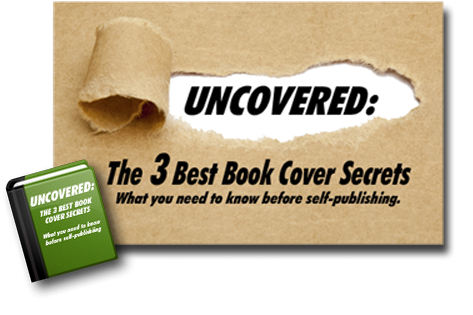 You’ll expect to see your own website, eBook vendors such as Amazon, iBooks, and Google Play, the sites of bloggers you’ve interviewed with, and eBook advertising sites you’re working with. But if you see unfamiliar urls, many of them will likely be the result of eBook piracy. IMPORTANT: DON’T CLICK ON ANY OF THE HOTLINKS! Many pirates use the lure of stolen eBooks to get you to click a link that will install malware, spyware, or viruses onto your computer, or for credit card fraud. If you don’t want to perform a daily search for eBook piracy, consider subscribing to MUSO, which will keep you informed by sending alerts of possible stolen eBooks. If you’re traditionally published, you have the option of contacting your publisher to take action against the websites pirating your book. 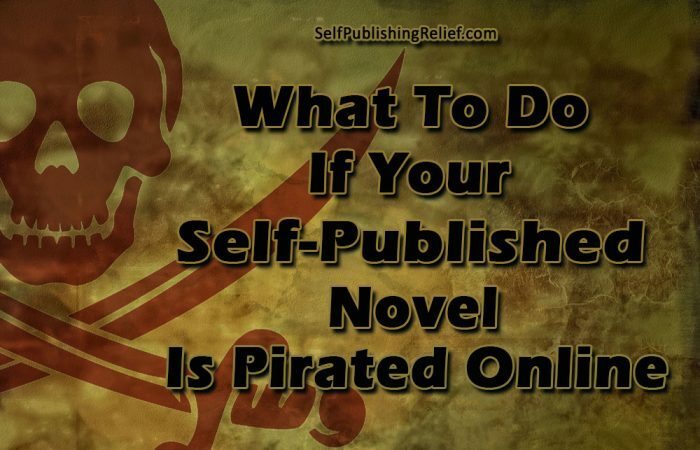 These days, most large publishers have an author portal that includes a tab to “report eBook piracy.” But if you’re self-published, you’ll have to take the necessary steps yourself to get the domain owners to remove your book from their pages. Check the infringing website for information about “copyright concerns” or “DMCA notices,” which may be found in footer information or sometimes in the menu tabs. File-sharing sites will often remove the pirated copy if they’re contacted by the copyright holder. The url where your work appears on the website in question. An assertion that all the information in the notice is valid and is made in good faith. For sites that don’t have a DMCA tab or contact information, you’ll have to search for the owner of the domain. Check out WHOIS.com for more information on how to uncover a domain owner’s contact information. Stamping out eBook piracy is a game of whack-a-mole—you remove one and another pops up. To make your fight easier, consider subscribing to piracy-whacking companies like BLASTY which will monitor Google for your content and send the DMCA notices for you. Piracy does hurt your sales, so it’s important to be on the lookout for any online trouble headed your way. Question: Have your eBooks been pirated and what did you do about it?